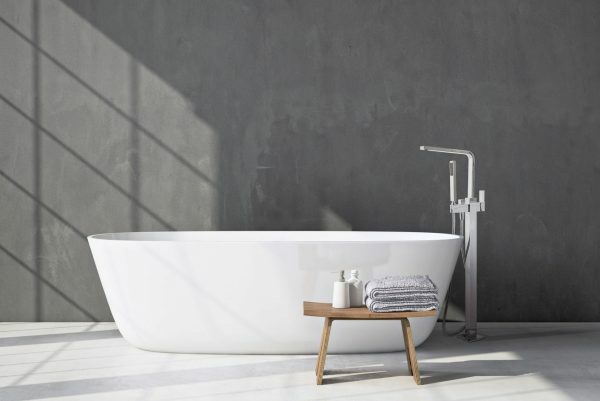 Complement your freestanding bath with the bold lines or the Alessia Freestanding Bath Spout. With square design for an ultra-modern look, the Alessia spout features a bath filler and hand shower to complete your bathroom space. 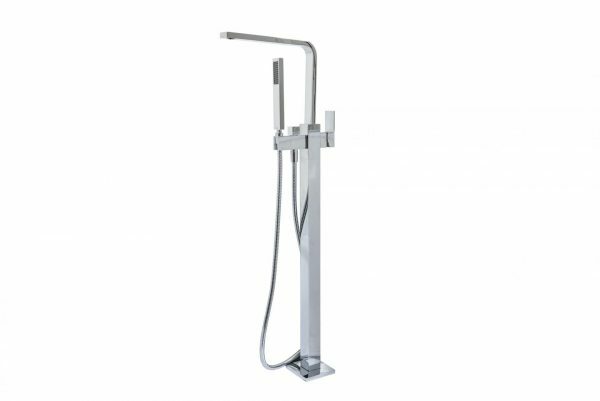 Ideal for architectural and industrially styled bathrooms, the freestanding bath spout brings a contemporary edge to your bathroom. 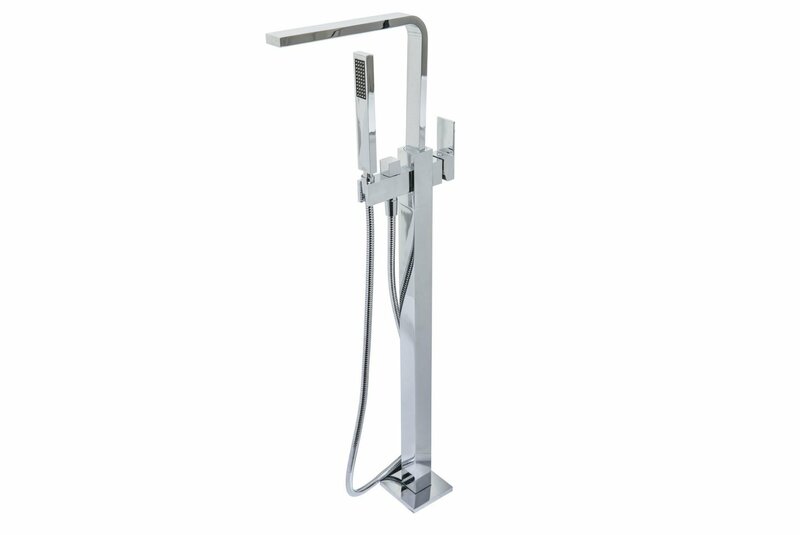 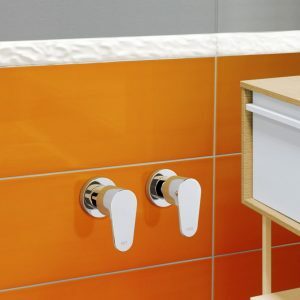 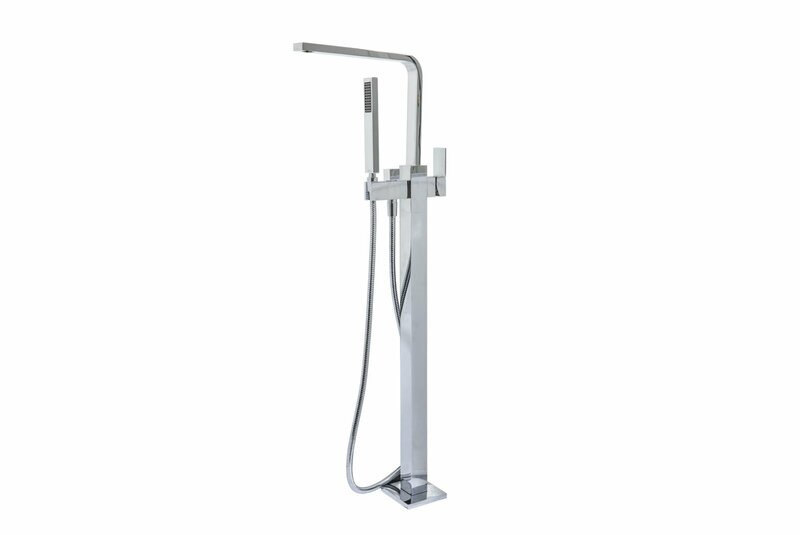 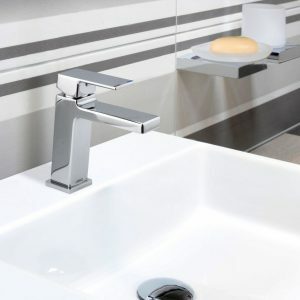 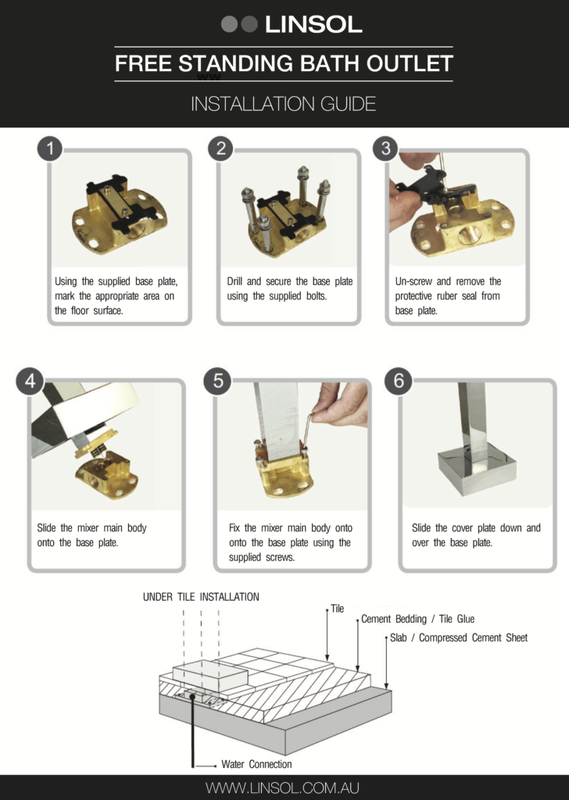 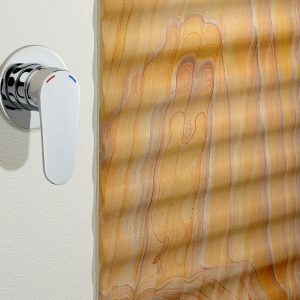 With a convenient hand shower attachment, the Alessia offers greater flexibility for a more luxurious bath experience.